It’s no secret that Instagram has played a key role in making the fashion world a more inclusive place. From offering industry outsiders a virtual front-row seat at runway shows to giving indie designers an instant global audience, the app is filled with opportunities for fashion hopefuls big, small, and—in this case—pint-size. It’s true: While grown-up bloggers have earned a living through brands willing to pay big money for wearing (and tagging) their designs, there’s a new wave of mini influencers taking over the Insta fashion scene—and they’re not even old enough to watch a PG-13 movie. Keep reading to learn about big business of kids' fashion on Instagram. Oh, it worked. Zooey has more than 30,000 Instagram followers, and each adorable, wait-I-want-that-outfit-in-my-size post averages around 1500 likes. Nguyen-Miyoshi—along with a handful of other social-savvy moms, like Sai De Silva who runs @scoutfashion, Nikki Yip who runs @kingandkaui, and Katie Morgan who runs @liv_and_willow—know how to showcase inspiring kids’ looks without overexposing their little ones, and brands are taking notice in a major way. 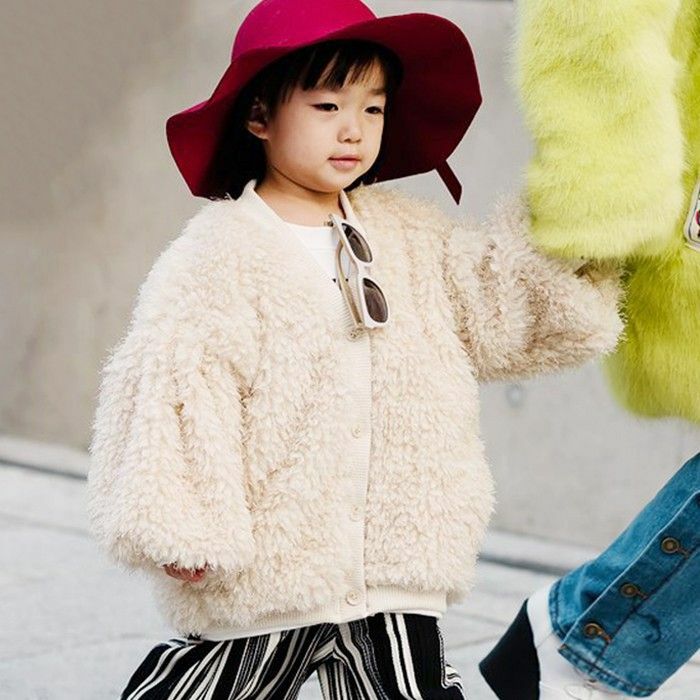 While kids’ fashion has been an Instagram favorite for quite some time (the #KidsFashion hashtag alone has more than 5.1 million posts), the actual business of this unique income stream began to take off in 2012, when accounts like @MiniStyleBlog started regramming cool kids’ looks while tagging the family and brands behind them. Today there are literally hundreds of Instagram accounts dedicated to this fashion phenom, and this is only set to increase. But here’s the real question: Does this emerging business have true staying power? Will brands continue to financially reward parents for dressing their kids fashionably? Only time will tell, but our guess is that the business of kids’ fashion will soon span across all digital platforms—and beyond. 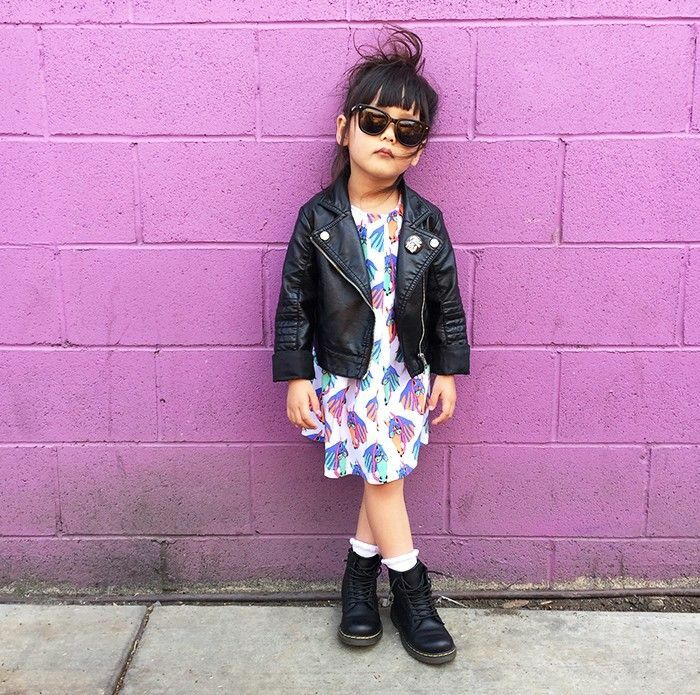 What’s your take on the business of kids’ fashion on Instagram? Do you follow any mini-trendsetters?